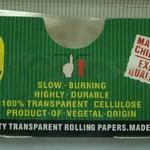 Cool transparent cigarettes rolling paper made from natural cellulose. 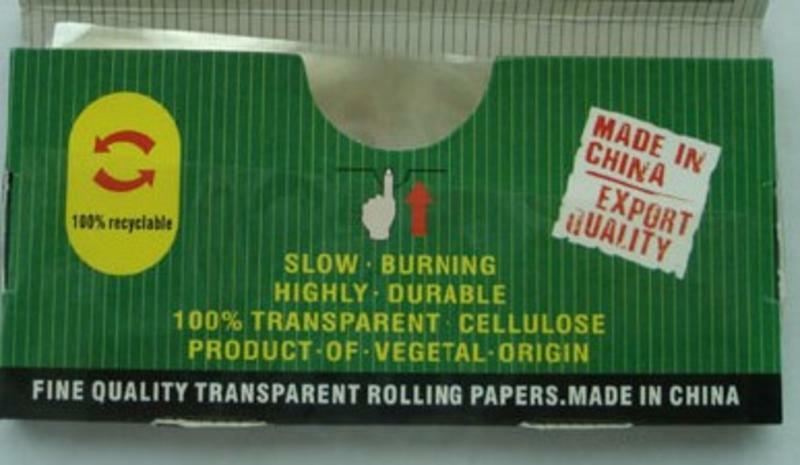 This standard size is the same size as "normal" rolling papers. We can print booklet and display to your design. Just send us your artwork and we will return our proposals to you. Check below for your online estimate or contact us for a precise quote.